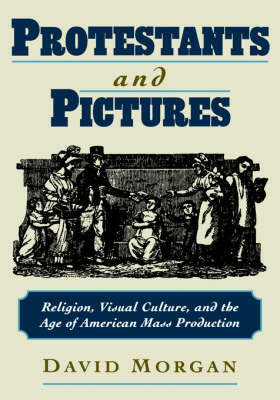 In this book, David Morgan surveys the enormous visual culture that shaped American Protestantism in the late 19th and 20th centuries. His purpose is to explain the rise of these images, their appearance and subject matter, how they were understood by believers, the uses to which they were put, and what their relation was to technological innovations, commerce, and the cultural politics of Protestantism. His overarching argument is that the role of images in American Protestantism greatly expanded and developed during this period.